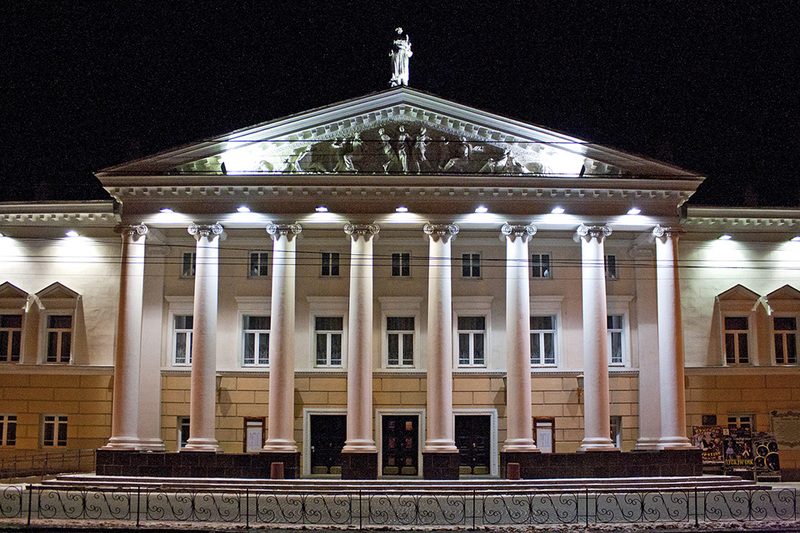 Vinnytsia State Academic Music and Drama Theatre. NK Sadovsky – theater company working in Vinnitsa (Ukraine). 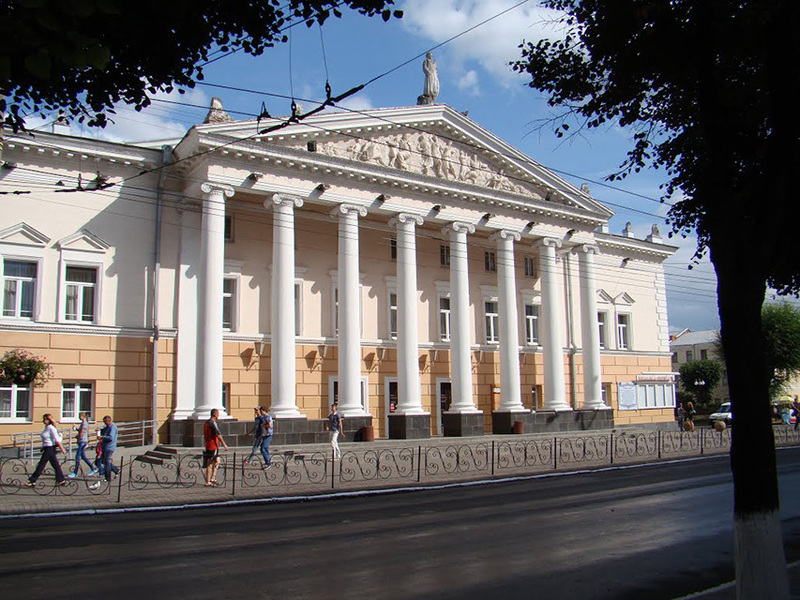 The building of the theater belongs to territorial community of Vinnitsa region, and is managed by the Vinnytsia Regional Council. Putting the theater is located in the city center, the hall is 700 seats. 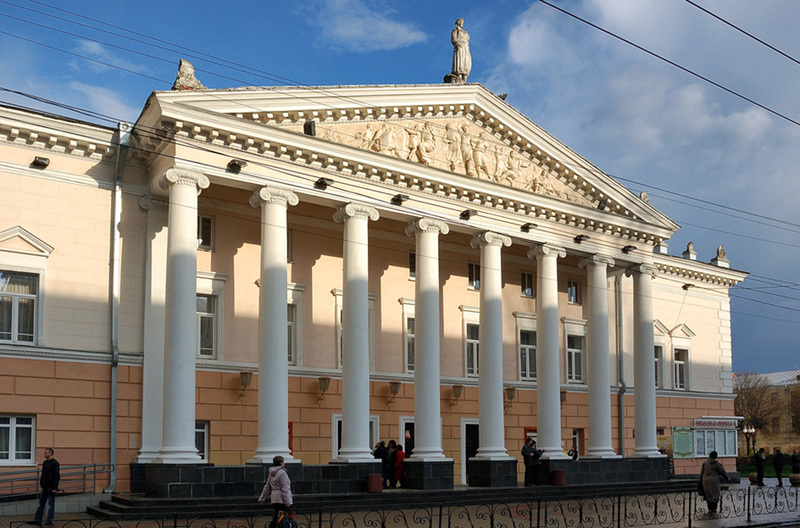 Since 1986, the theater is headed by People’s Artist of Ukraine Vitaliy Antonovich Seleznev. Honored Artists of Ukraine V. Hreschenyuk, N. Kolesnichenko, Mamykina L., A. Volsky, N. Kryvtsun, Kalakan D., V. Postnikov, Knyshuk A., N. Chucha, who make up the core of the creative team.